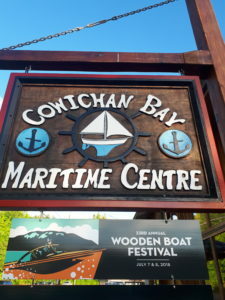 Stop in for the Cowichan Bay Wooden Boat Festival this weekend! 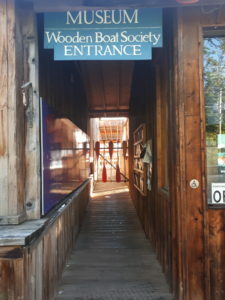 Tour some gorgeous heritage boats, fun activities for the kids, and the best ice cream we have ever had just down the road. 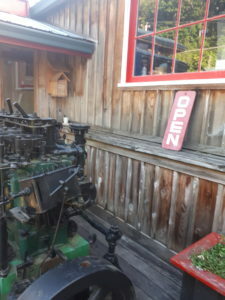 Cowichan Bay is a Citta Slow village so you can count on good food and fun times. Visiting Cow Bay is like taking a step back in time. Hope to see you there.